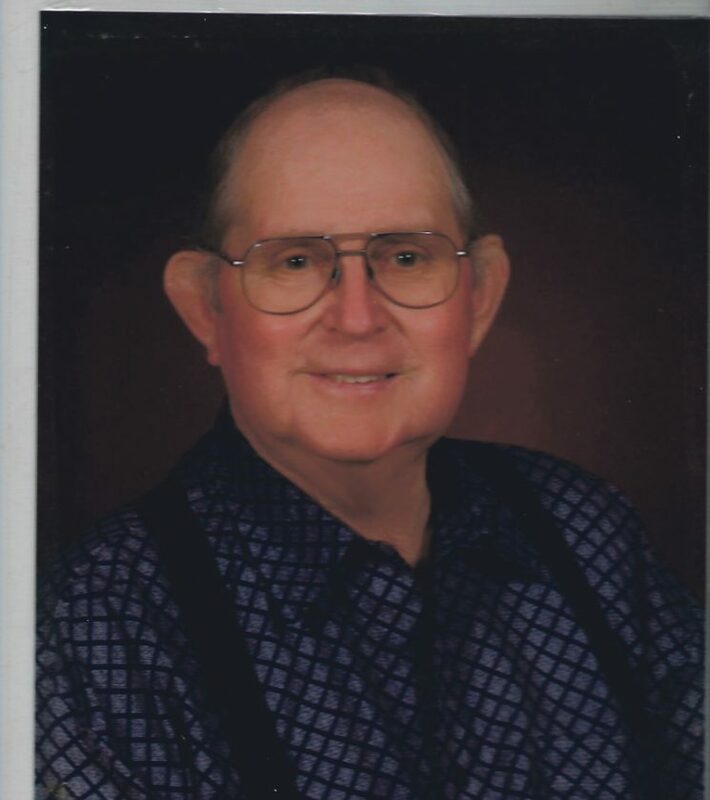 George Allen Peterson, Sr., 85, of Ashville, NY, died Wednesday, April 10, 2019 peacefully in his home surrounded by his loved ones. He was born Aug. 13, 1933 in Jamestown, NY, the son of the late Francis and Doris Scholton Peterson. George attended Chautauqua Central School. He served in the U.S. Army during the Korean era as a PFC stationed in Germany. He was employed several years as a truck driver for several different trucking companies. He also was a selfemployed dairy farmer for many years. He was a volunteer fireman for the Panama Volunteer Fire Department for 40 years, he also was a past member of the Farm Bureau, a past member of the Cooperative Extension and served as the Community Committeeman for the Agricultural Conservation program for the Chautauqua County Soil and Water Conservation District where he was awarded the Conservationist of the Year for New York State in 1983. He was also a member of the Panama United Methodist Church and previously the Ashville United Methodist Church. George enjoyed hunting, fishing, watching NASCAR, and spending time in his cabin in the woods with his dogs. He is survived by his wife; Donna J. Peterson, whom he married August 10, 1980; three children, G. Allen (Cindy) Peterson of Kiantone, NY, Joyce Peterson of Jamestown, NY, and Francis Peterson (Diane Shirey) of Ashville, NY; a stepdaughter, Teena ( late Craig) Towner of Scio, NY; a total of six grandchildren: Jennifer (Billy) Eschenbach of Sherman, NY, Devon Towner of White Plains, NY, Amanda Towner of Scio, NY, Chelsea Peterson of Johnstown, NY, Dalton (Dyana) Peterson of Kiantone, NY, and Bryce (Hunter) Peterson of Cheektowaga, NY; four greatgrandchild, Lexus and Jasper Eschenbach of Sherman, NY, and Raelynn and Teagan Peterson of Kiantone, NY; one aunt, Irene ( late Lester) Ellis of Altoona, FL; one sisterinlaw, Jane Peterson of Whitehouse, TX; four brothersinlaw, Ivan, Carl, Larry, and Edward DeRemer, and several nieces and nephews. Besides his parents, he is preceded in death by his stepfather Axel Lundberg; a brother, Richard F. Peterson; a sister, Dorothy Anderson Aldrich; a stepbrother, Jim Lundberg and some nieces and nephews. The family would like to thank the Hospice Staff for the special care giving to George.